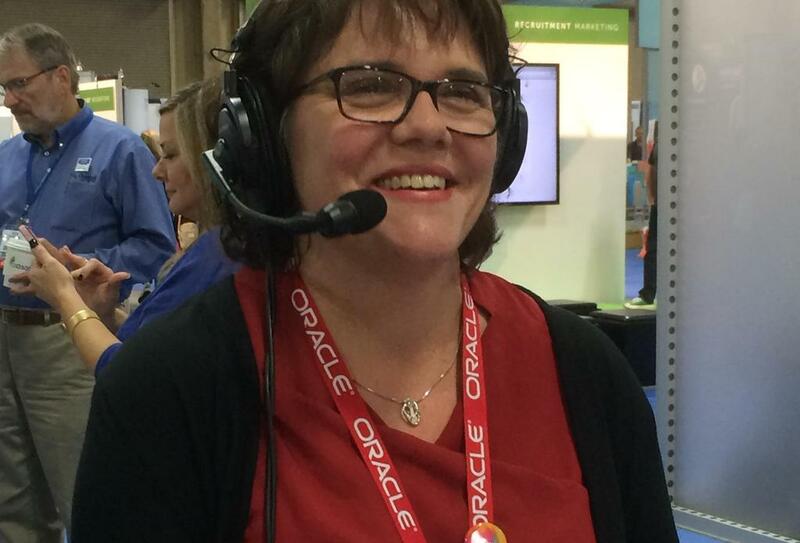 Here I am at the 2015 HR Tech conference, talking with Interpid HR for their live podcast. I’ve been writing since I was age 9 (more about that here). Suffice it to say, I’m passionate about putting words on the page. After earning a degree in English from Whitman College, teaching in Japan, and working in international trade, I realized that the people side of the business (also known as HR) was where I belonged. I worked under the HR umbrella at Starbucks for 11 years, creating content about management skills, leadership practices, staffing, compliance, business operations, and building a great work environment. In 2011, I launched Liz Sheffield Copywriting. Ready to talk about an upcoming project? Contact me via email, or use this contact form.